​We are now able to offer the ultimate engine/ Fuel treatment service. ​Clean all of the internals of your Engine and Fuel system. 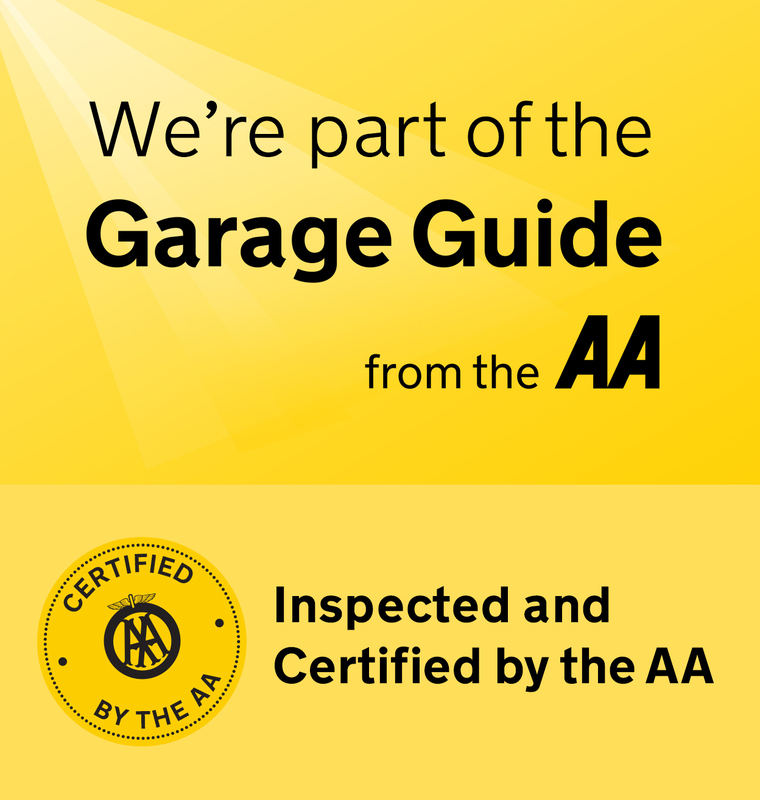 We have independent annual Inspections by both the AA & RAC on our premises and on our working practices.